How can we call it innocence? Why is the innocence white? And we feel the dirt to be brown? burying the brown dullness into white drifts. Cleansing the earth of evil. 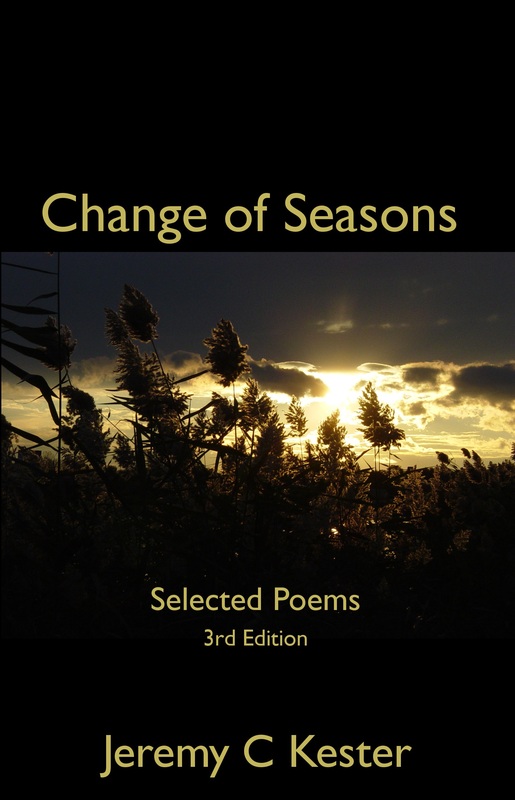 This poem is also a featured poem in Change of Seasons: Selected Poems.